Below you will find select mentions of Oh So Arty in the press. Read about Oh So Arty founder Sarah Peguine’s favorite places in Tel Aviv in the latest edition of Transavia France airline magazine. The Collectors Chronicle is a publication of Collectors Agenda, appearing several times a year, on the occasion of international art scene events such as art fairs and biennials, distributed free of charge. Read their 2018 interview with Oh So Arty founder, Sarah Peguine. 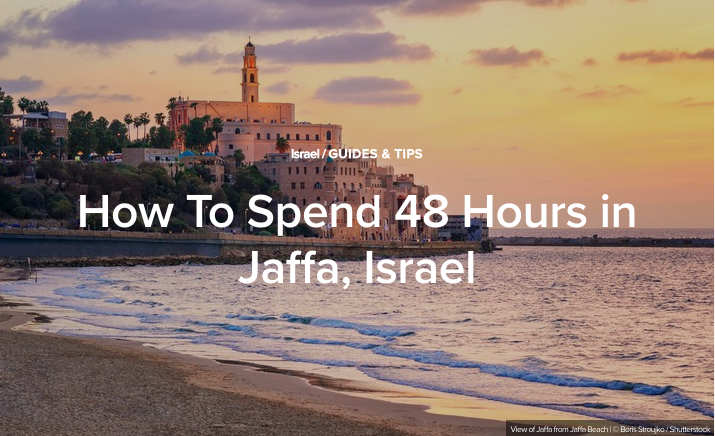 Afar is a publication focused on experiential travel. 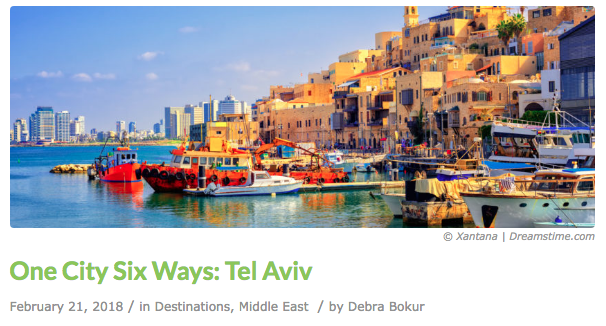 "Traveling deeper into a culture has gotten easier in the past few years - and has even become a business model..."
Are you planning a getaway to Tel Aviv? Good! We've got your art-slash-design-slash-fashion guide covered. We've teamed up with a good friend of ours, Sarah, to take you around the city's creative hotspots. Participants receive a one-of-a-kind chance to explore the city's art galleries, museums, and studios and meet with gallery directors and artists directly in their working environments. Transavia France’s newly launched magazine is all about modern travel. Oh So Arty tours are included in the July 2018 issue as a must for travelers seeking a local and authentic experience. Heading Inside the Galleries and Studios of Lisbon's Most Exciting Artists.